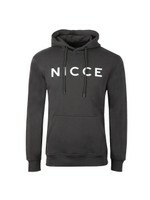 Nicce Barrio Hood, in Black. New for the Autumn Winter 18, crafted from a mix blend of cotton and polyester. 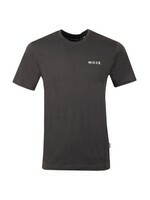 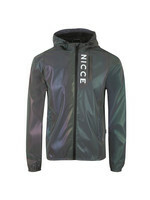 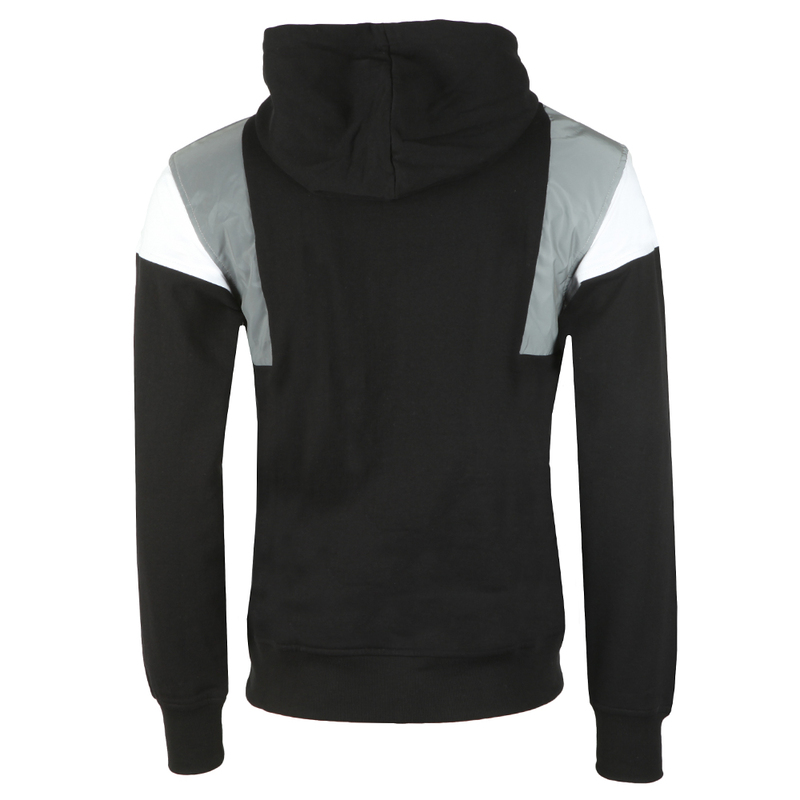 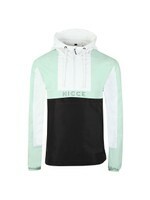 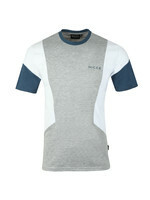 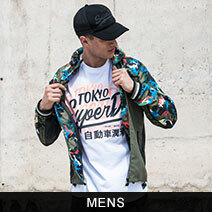 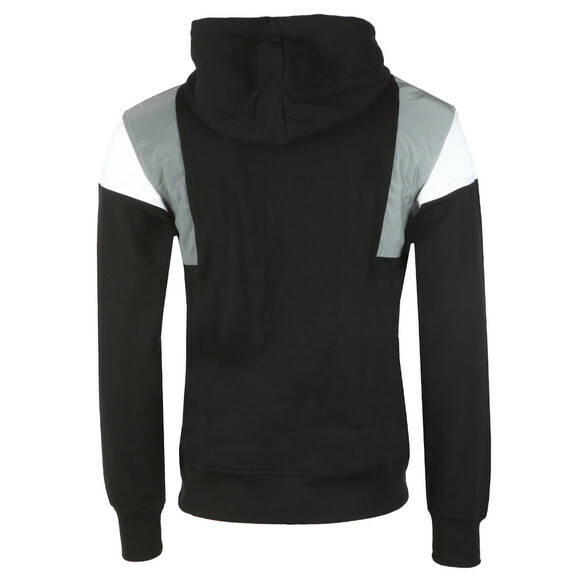 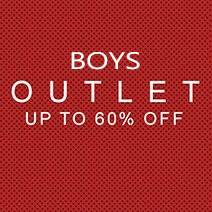 Includes a contrast drawstring hood, contrast sleeves, and reflective chest detail. 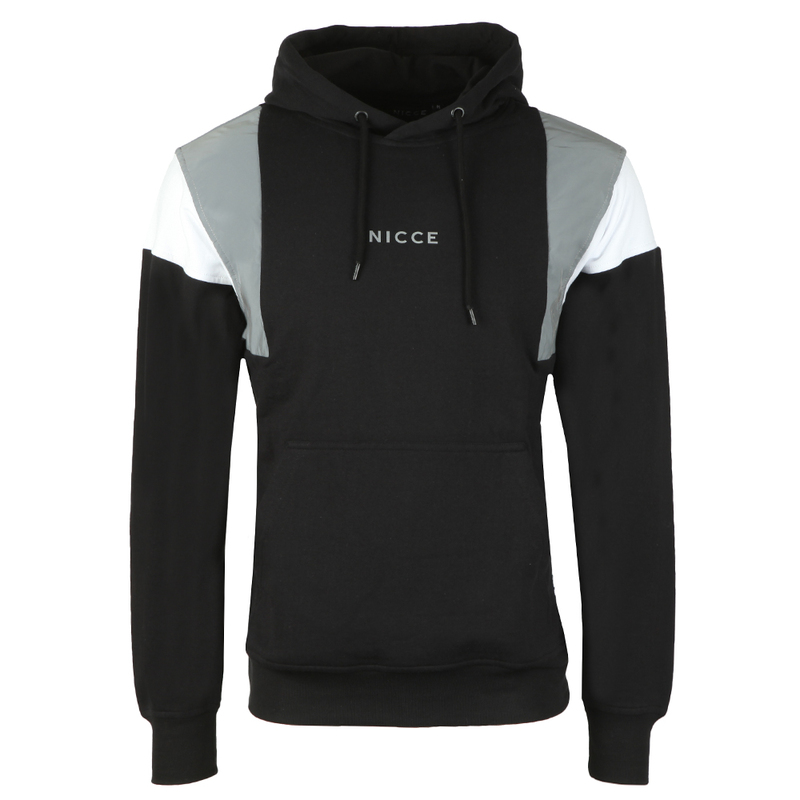 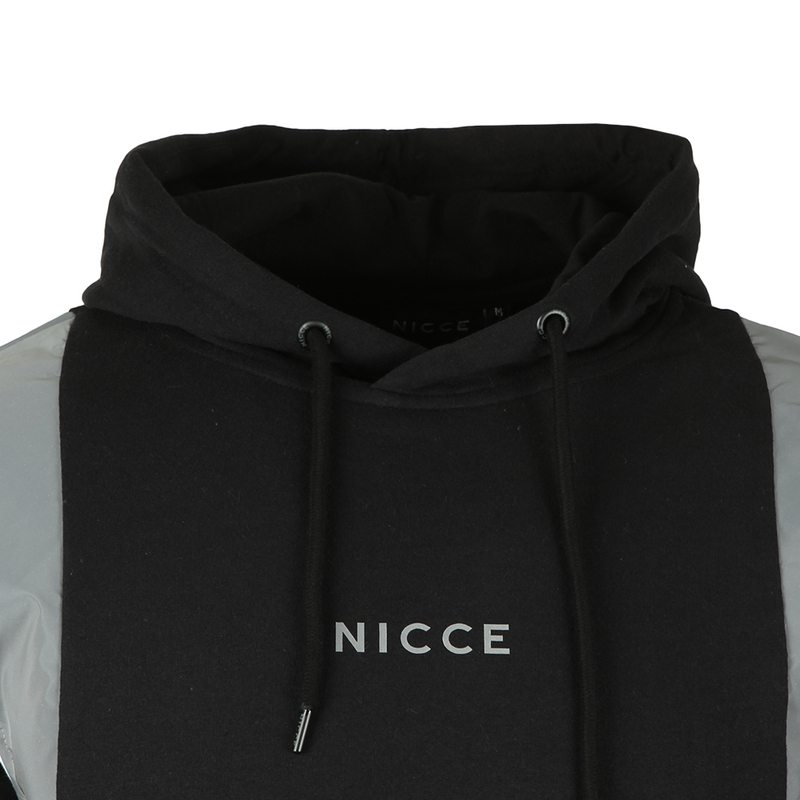 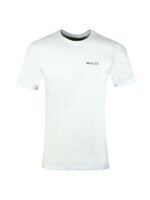 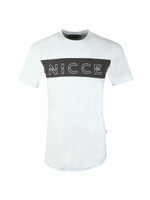 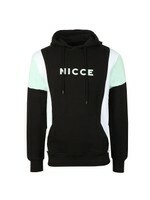 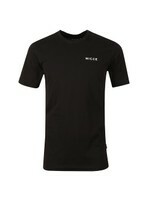 Completed with the Nicce logo printed to the chest.